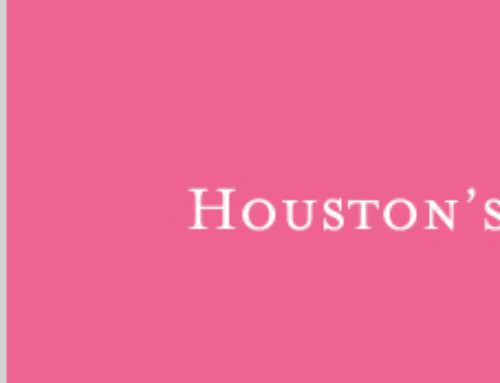 View the new and fashionable colors for Houston Summer Wedding Décor! 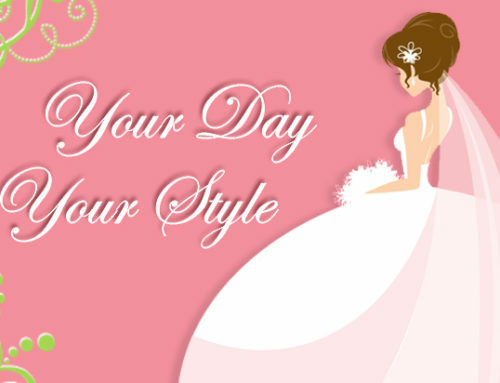 Receive $1,000 off Friday and Sunday rentals or $500 off Saturday rentals. 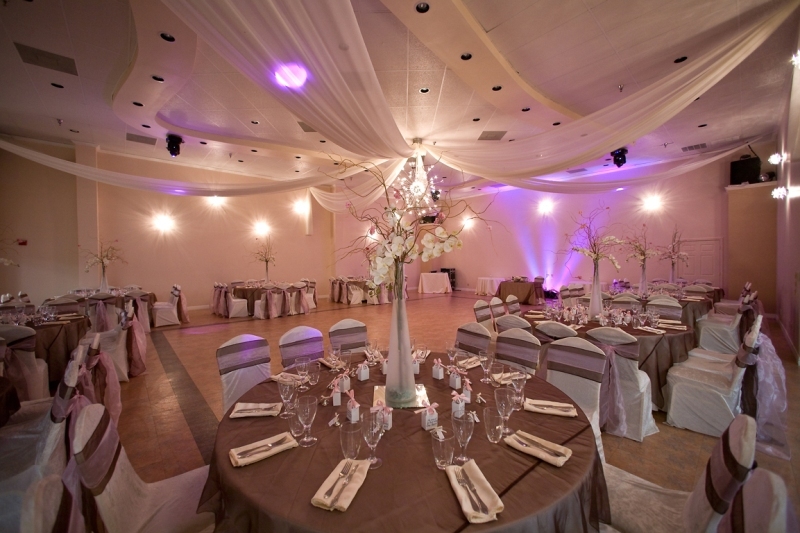 Free color uplight backdrop for the sweetheart or head table. 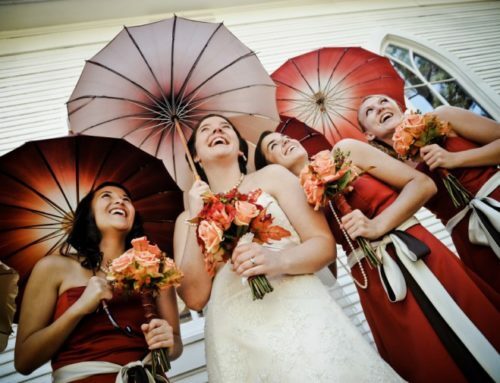 Free custom color flower accents in Demers Signature Extravagant Centerpieces. Book by February 28, 2010 to take advantage of the specials! 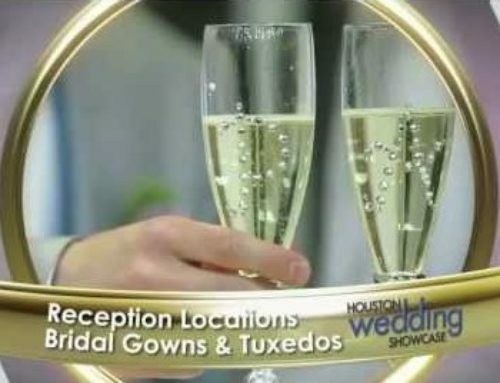 RSVP at Top Houston Wedding Venue .